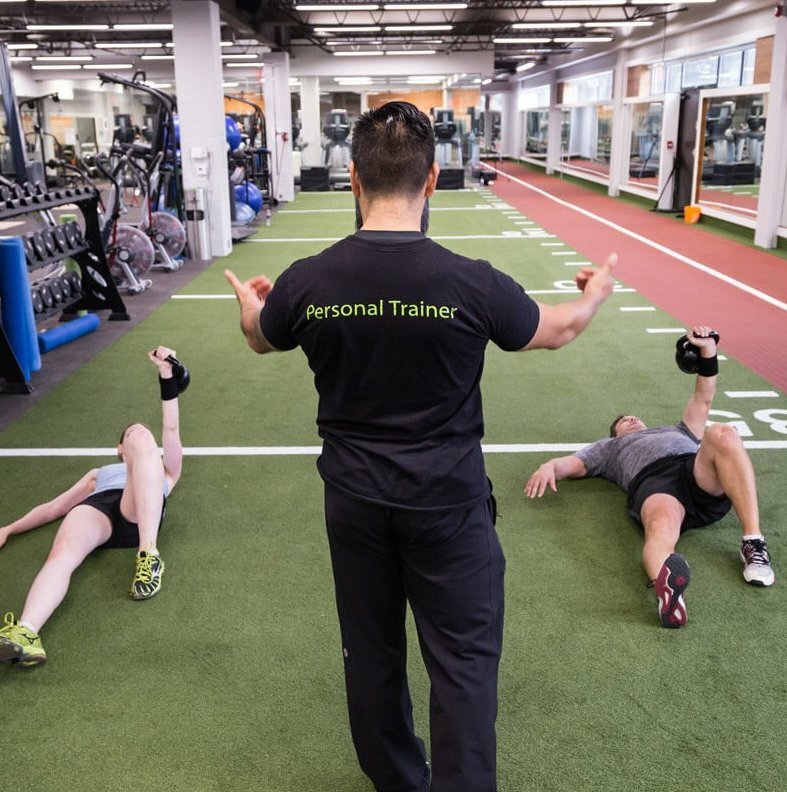 Group training is an all-for-one effort at One Health Clubs. Join the Calorie Crush gang and get inspired. 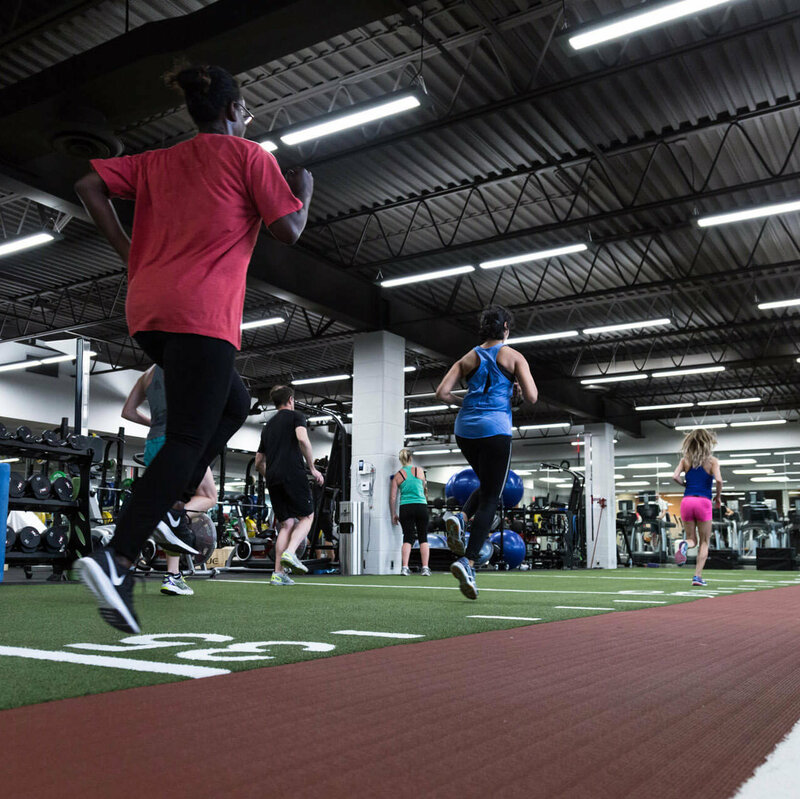 Calorie Crush may be our novice level of group training, but you can look forward to serious results as we focus on skills, technique, burning calories and good fitness habits. 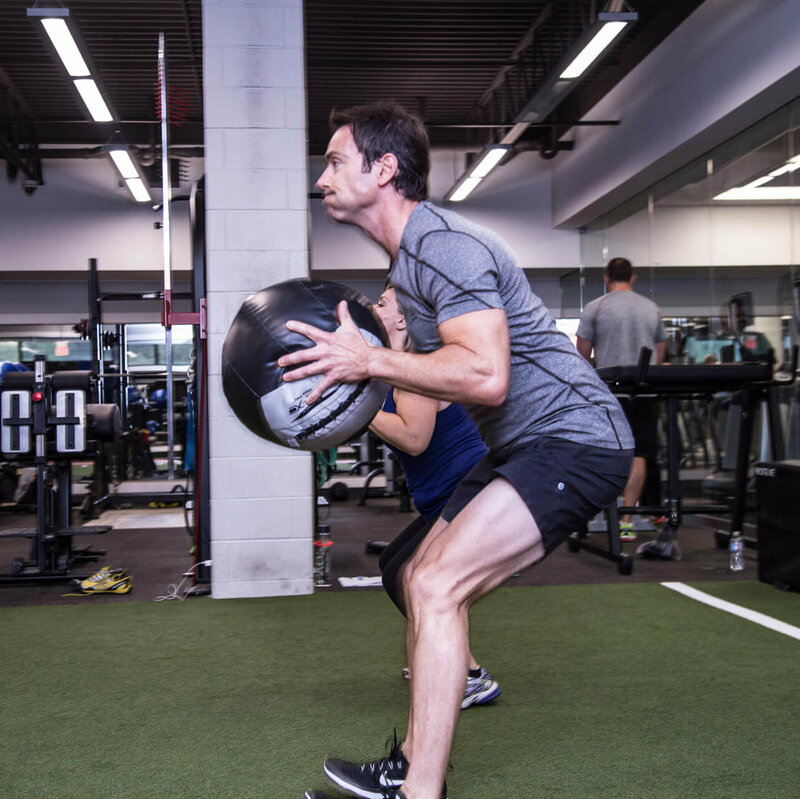 Working in a group fitness environment is motivating, challenging and fun!